THE WORLD`S MOST SPECTACULAR AND COOLEST GOLF COURSE! 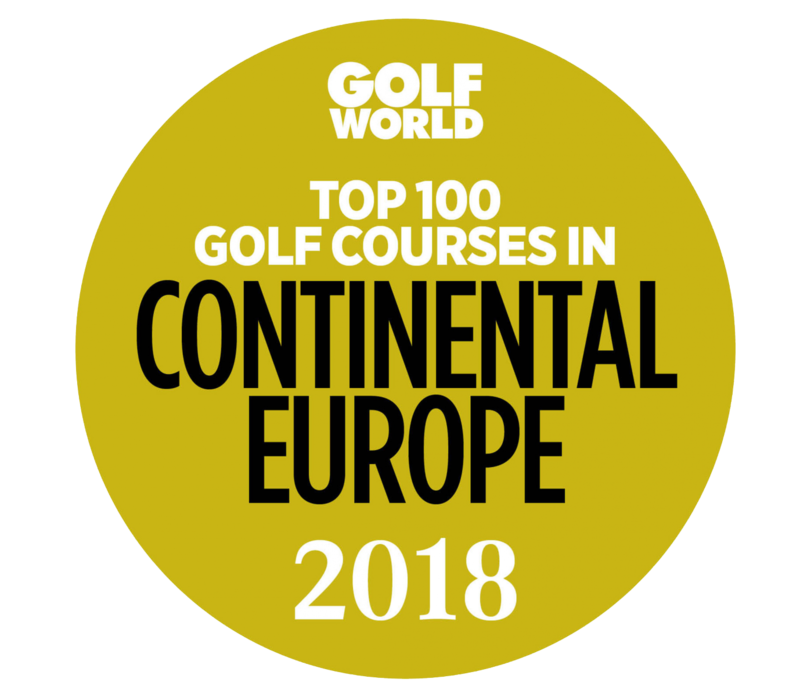 Lofoten Links has since 1998 had the vision to create “world’s most spectacular and coolest golf course.” We want to have you on the team and in the network of local, national and international companies that want to participate and be inspired by our unique project here by the sea. We already work closely with companies as Troon Golf, Suzann Pettersen Management, SIVA and Innovation Norway. We offer packages containing elements of those listed below. Few courses if anywhere, can a golfer test themselves against the elements as at Lofoten Links. It has given us and gives us a lot of attention and dedication. We believe our innovative, fresh, rugged and beautiful course can provide good profiling for many different brands. Even before we opened our 18-hole championship course market leader in golf apparel, Galvin Green, was using us as their icon course. Galvin Greens slogan is “We never compromise” and we do not think they could have chosen a better course to emphasize its customer promise. Our partnerships are entitled to profiling on the golf course, during events, on our website and on printed materials as scorecards, course guides and more. You can also do as Galvin Green, namely to connect your brand to our spectacular images, values or as a prize in marketing campaigns. Can values that include, stunning, beautiful, innovative, fresh, real, harsh and magical be of value also for your brand? We want to use our unique project in Lofoten to create a network for both local, national and international businesses. In addition to good and unique golf, we want our annual network meetings to have a professional content. We want to use both national and international speakers who will inspire and create the basis for new ideas. We believe different industries have much to learn from each other and that such a network can be useful for our cooperative enterprises. The goal is to become “Linked in Lofoten» with new and rewarding contacts. We have put together exciting golf packages with lodging, northern lights and midnight sun golf, where our partners are prioritized. Use the facility for events and tournaments, if so around the clock. Bring your employees and customers to Lofoten and a completely raw experience they will never forget. Sponsor tags give free rounds on the course, located in our reception for your employees and customers. These can be used when they are on holiday in beautiful Lofoten and tee times can be booked months in advance. Lofoten Links has 4 apartments on the golf course that our partners have preferential rights to use. A stay at the golf course and play golf around the clock is perhaps a once in a lifetime experience in Lofoten. D. Experience the world of Troon! Lofoten Links is the only golf course in Scandinavia, listed among Troon Golf’s unique worldwide network of golf courses. There are now over 250 golf courses affiliated with Troon Golf, the world’s largest management company of golf courses. Many of these are among the most prestigious in the world. “Two create extraordinary guest and member experiences by delivering superior service, amenities and playing surfaces.” The company’s vision provides part of the answer to why both the European Tour and PGA Tour uses Troon courses for a larger number of their tournaments. We believe the golf course is a “commodity” that is not being exploited enough by the local businesses and communities in Lofoten. This is something we want to change and we hope that local businesses will be able to use the excellent facility at Gimsøy diligently. Whether it is as an activity for your employees and customers, market measurements or as profiling, we welcome local businesses. The bright summer nights are pure luxury for us who live here in the north. You do not have to rush off after work to catch a round of golf before dark, as golfers living further south have to do. Get out, give golf a try and experience beautiful scenery together with your family, colleagues and friends. The agreement with us may contain beginners courses, playing for free using sponsor tags ready for use at the reception at Lofoten Links for your employees and customers. F. Join a Norwegian adventure! As a partner you are helping to develop “the world’s most spectacular and coolest golf course.” Our location at the Norwegian Sea at 68 degrees north provides unique opportunities and more demanding challenges. We however believe more in the possibilities than limitations, and we have set ourselves a goal to undertake a major international tournament within a few years. See more often to the north. Go against the wind, you get redder cheeks. Go against the wind, splitter berg. There are far this country.